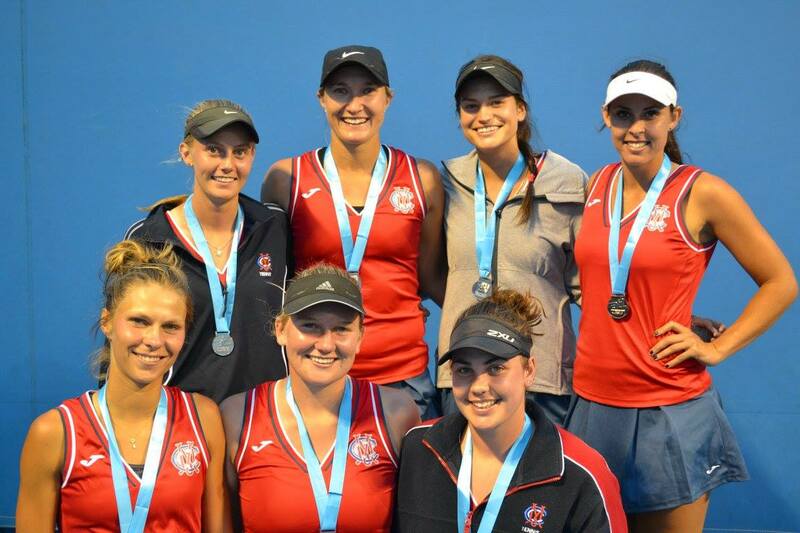 Jessica Brzozowska (Top row, third from the left) of Year 12 recently represented MCC at the Asia-Pacific Tennis League. The ATL is the highest form of team tennis held in Asia-Pacific. Outside countries, Japan and New Zealand were represented. Players such as Nick Kyrgios, Thanasi Kokkinakis, Daria Gavrilova and Casey Dellacqua are just some of the high profile players that competed in the League this year. MCC made it through to the South Conference which qualified them for the Australian Open Play-off's. It was was a remarkable effort that the team made to make it to the final, bumping out teams from New Zealand and Japan. Victorian team Royal South Yarra were the eventual Champions however MCC gave a great fight going down by one single set in the final. 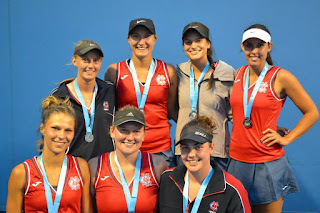 Jessica played a big role in making it to through to the Australian Open play-off's.